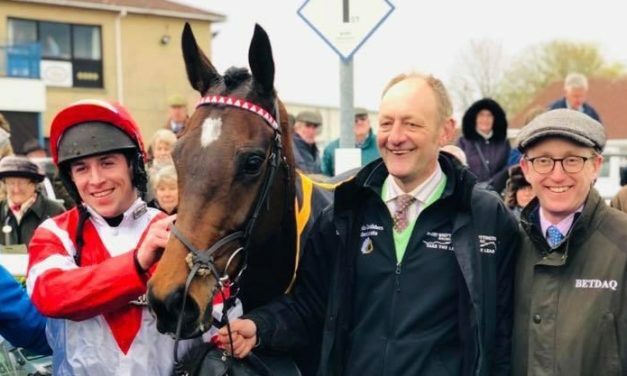 HARRY WHITTINGTON BLOG: Harry Whittington, Grade One-winning trainer and BETDAQ Brand Ambassador, looks back on a landmark week that saw him reach the 100 wins milestone, provides an update on his Aintree runners, and previews the Grand National on Saturday. 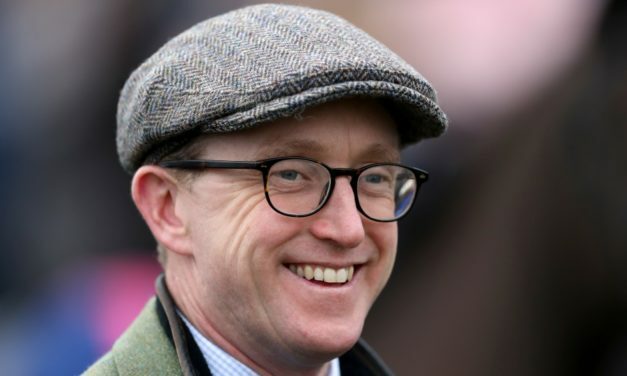 HARRY WHITTINGTON BLOG: Harry Whittington, Grade One-winning trainer and BETDAQ Brand Ambassador, chats about his two winners last week, reflects upon his Cheltenham runs, and also shares his thoughts on the National Hunt Chase controversy. 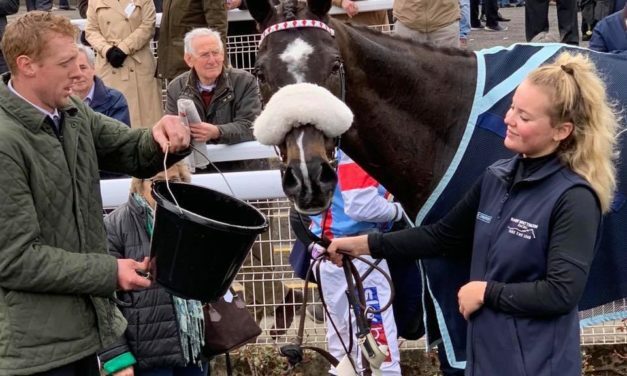 HARRY WHITTINGTON BLOG: Harry Whittington, Grade One-winning trainer and BETDAQ Brand Ambassador, reflects on a fantastic week that included three winners. 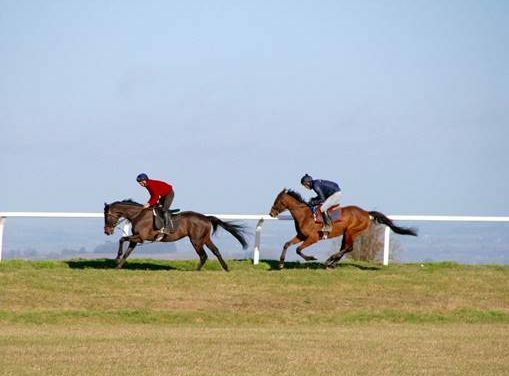 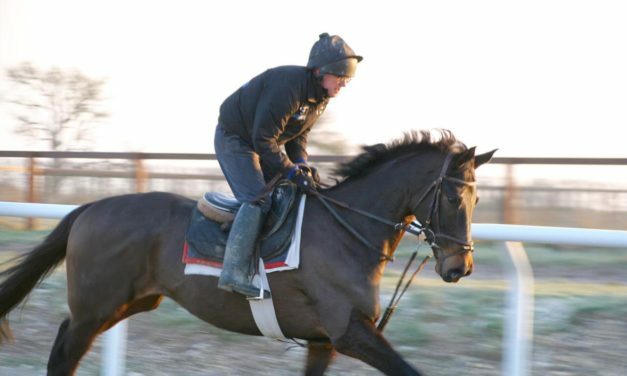 He also looks ahead to this weekend and provides the latest news on his Cheltenham runners. 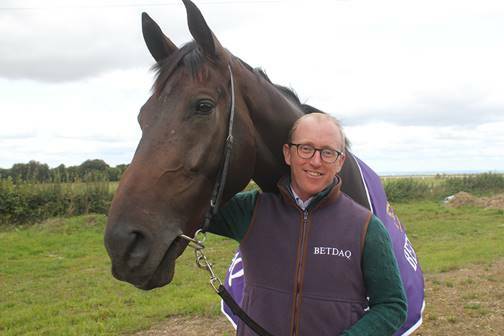 HARRY WHITTINGTON BLOG: Harry Whittington, Grade One-winning trainer and BETDAQ Brand Ambassador, reflects on the week that was, previews his runners this weekend, and provides an update on his Cheltenham hopefuls. 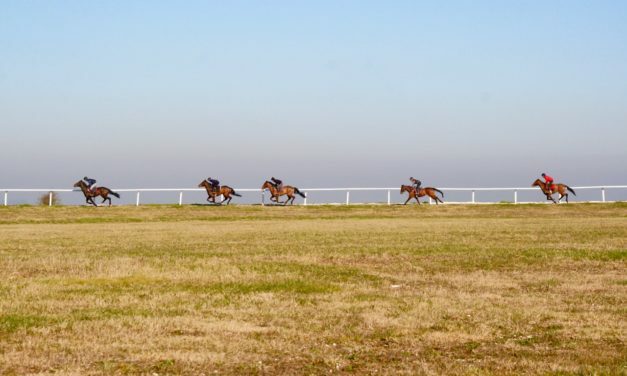 HARRY WHITTINGTON BLOG: Harry Whittington, Grade One-winning trainer and ambassador for BETDAQ, looks ahead to his runners this weekend, reflections on the week that has gone and why the ground is still proving frustrating. 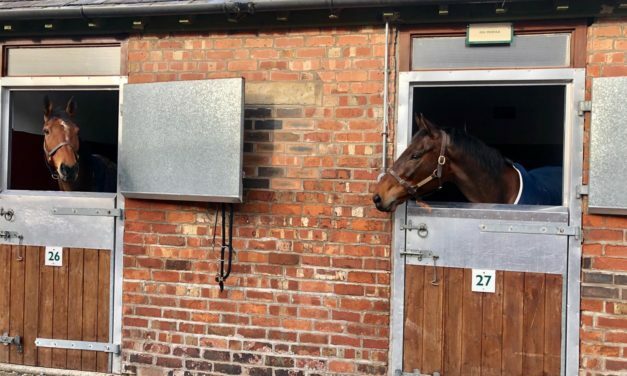 HARRY WHITTINGTON BLOG: Harry Whittington, Grade One-winning trainer and ambassador for market-leading betting exchange BETDAQ, writes about his delight that racing is back in what will be a busy few days for his yard. 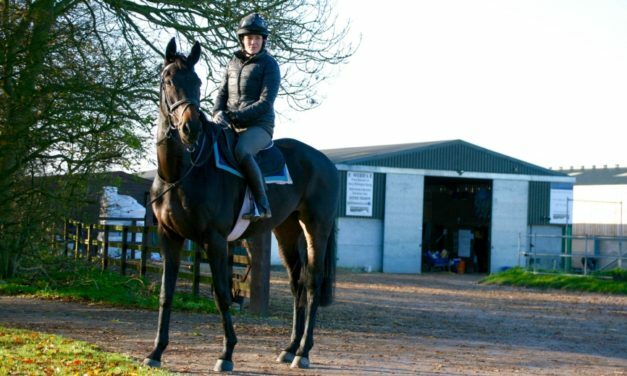 HARRY WHITTINGTON BLOG: Harry Whittington, Grade One-winning trainer and ambassador for market-leading betting exchange BETDAQ, announces that stable star Saint Calvados will run in the Dublin Chase at Leopardstown this Saturday. 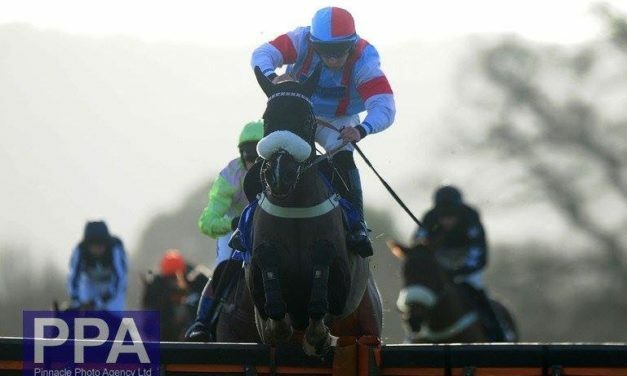 HARRY WHITTINGTON BLOG: Harry Whittington, Grade One-winning trainer and ambassador for market-leading betting exchange BETDAQ, recaps Khage’s win at Taunton as well as previewing his weekend runners. 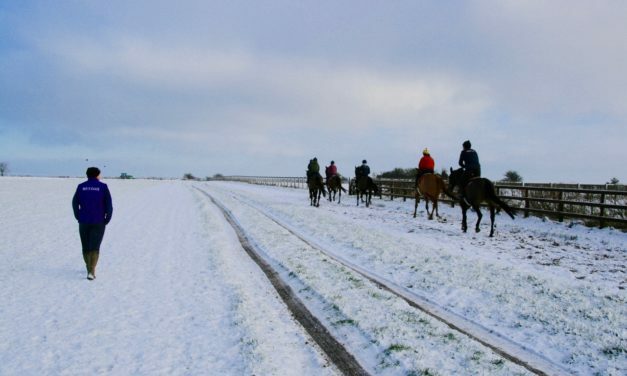 HARRY WHITTINGTON BLOG: Harry Whittington, Grade One-winning trainer and ambassador for market-leading betting exchange BETDAQ, looks back on his runners from the last seven days and previews those he has entered during the festive period.